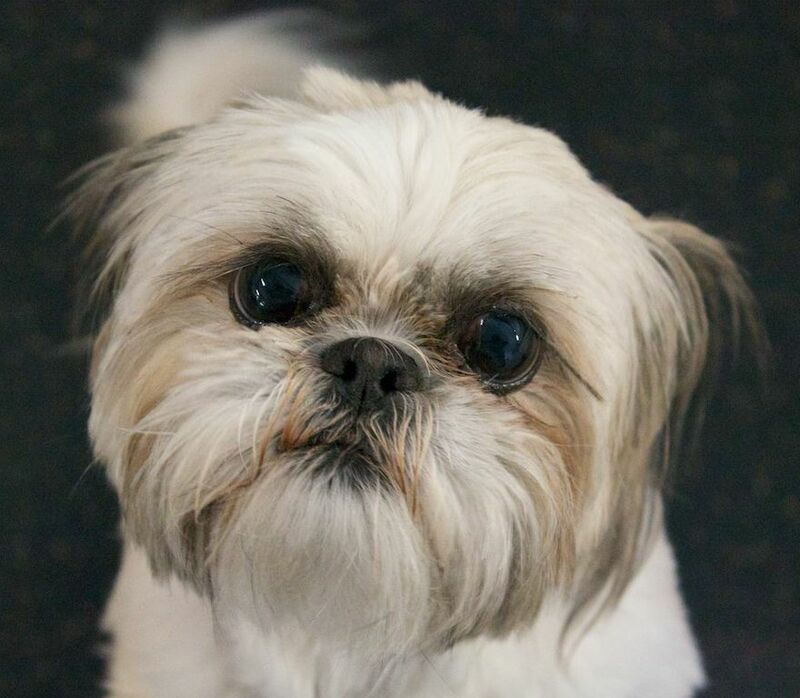 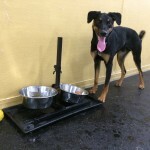 Contact us to learn more about Doggy Daycare and the “Fido Fitness Club” Long Islands Premier Indoor Dog Park located just next door at 910 Railroad Ave, Woodmere, Long Island, New York. 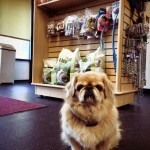 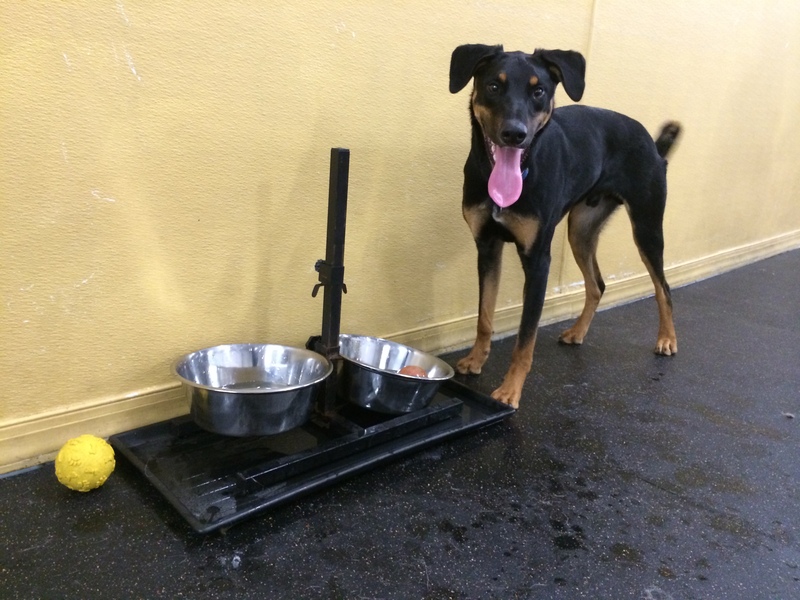 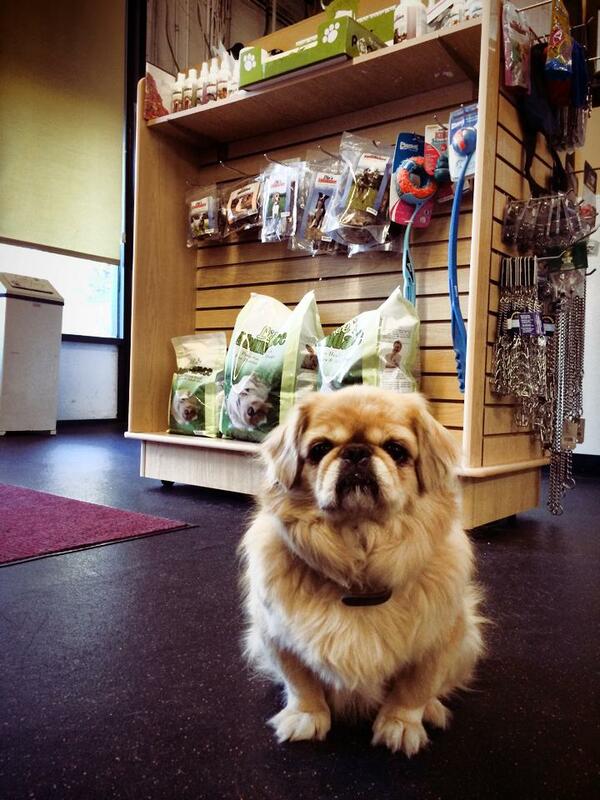 Let your pet(s) play for the day at Fido Fitness Club. 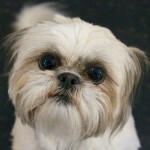 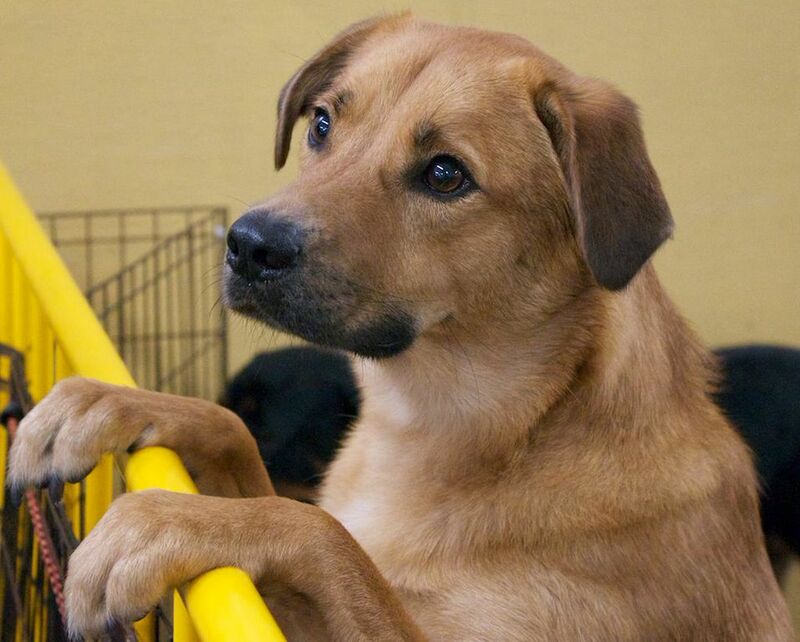 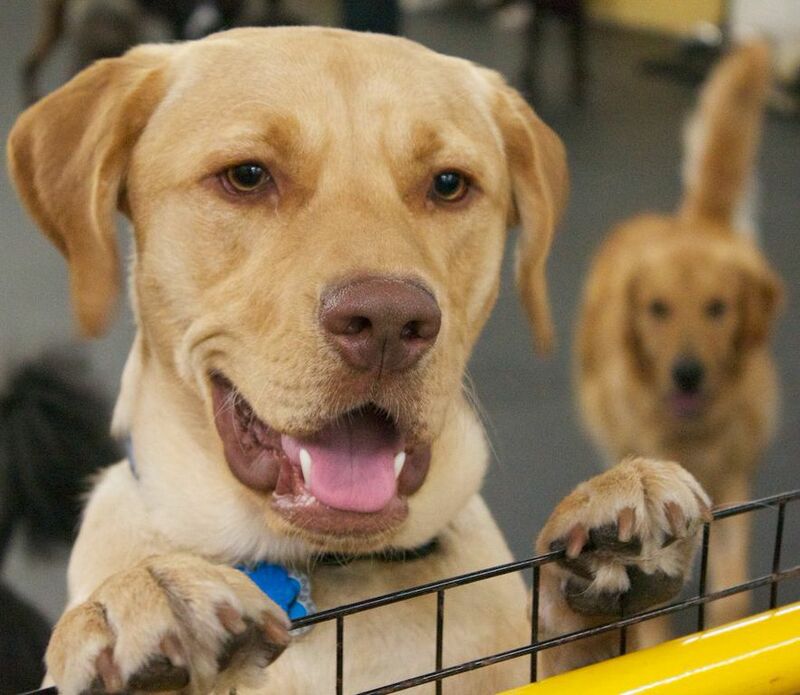 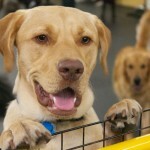 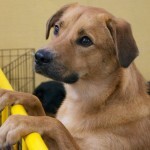 Fido will have fun, exercise, and stimulation with other canine friends at our 4,000 sq. 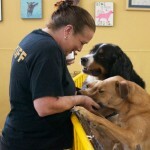 ft. Indoor Dog Park Facility in our Dog Day Care Program.